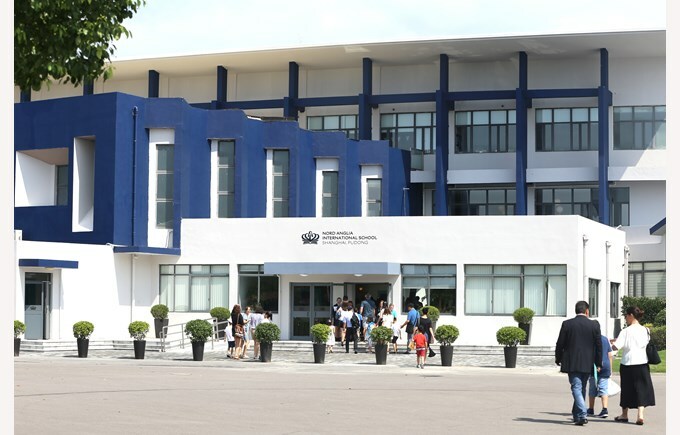 We strive to provide your child with the very best environment in which to learn, from our airy and light classrooms equipped with the latest technology, to our newly renovated school gymnasiums. 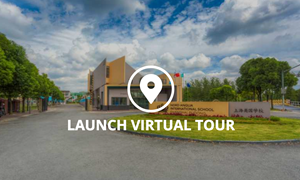 Each area of our campus has been thoughtfully designed to maximise our students’ learning experience with safe, age-appropriate spaces and high quality equipment to stimulate creativity and a love of learning. The Learning Centre is at the heart of our school. 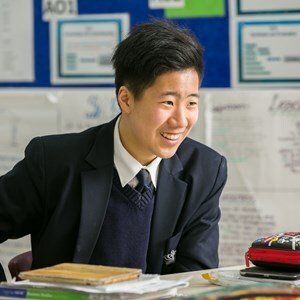 Open and inviting, and incorporating a range of different spaces for group or private learning, The Learning Centre links our Primary and Secondary School and is full of books, resources and technology to allow children to browse books and other resource materials. Mixing the age groups, children can read together and explore the fantastic range of literature on offer. Our friendly team is always on hand to help find what you are looking for and parents are welcome to join and loan books out as well. In 2017 we added the Chatterbox Café -- our student and Parent Community Association coffee shop inside of the Primary building. The café features homemade treats and delicious gourmet coffee choices, with all proceeds benefiting our selection of charities. 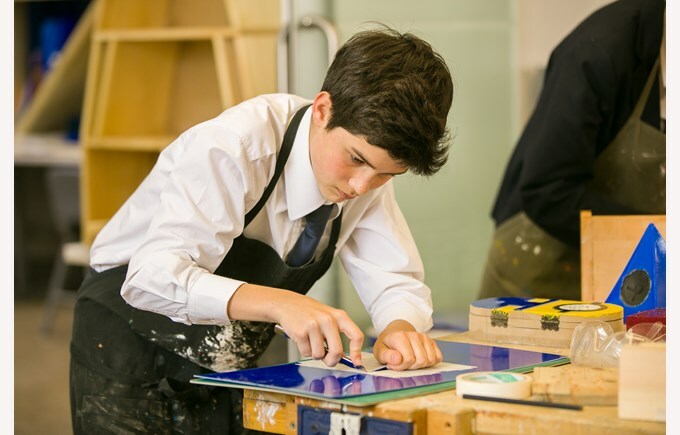 Drama, music and performance have always been a core strength of our school, and our state-of-the-art Performing Arts Centre has been designed to cultivate and inspire creativity. 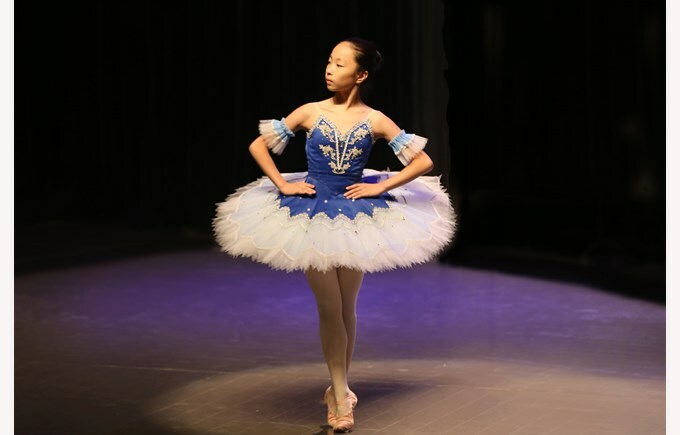 The 400-seat auditorium is the venue for our school productions and assemblies and boasts excellent acoustics which ensures that the audience can connect with shows and performances. The black box studio gives a rehearsal space to students to not only hone their acting skills but learn the technicalities of lighting and sound rigs. A smaller venue, the Forum, is home to our permanent art space showcasing our students’ work throughout the year, as well as a venue for student and community events. The second floor houses our music classrooms and practice, including our Music Technology suite equipped with Apple technology to explore and create new music. Our fully equipped Design and Technology workshop and CAD/CAM technology suite allows students to experience design from concept to product completion using equipment such as 3D printers and laser cutters. The adjoining textiles workshop gives students the opportunity to delve into the theory of design, and then make their creations a reality. All of our classrooms are networked and there is access to technology throughout the school. Wireless access allows students to access the internet for research wherever they are. 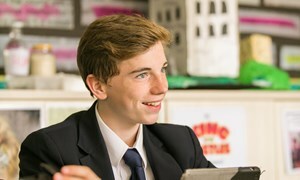 Classrooms are fitted with smartboard technology and students are encouraged to utilise presentation software and internet evidence when delivering their work to the class. Teachers and students use a Virtual Learning Environment (Moodle) to share work assignments and resources outside the classroom. Students from Year 5 to Year 11 are given an iPad Mini with age appropriate educational software, to complement their learning. 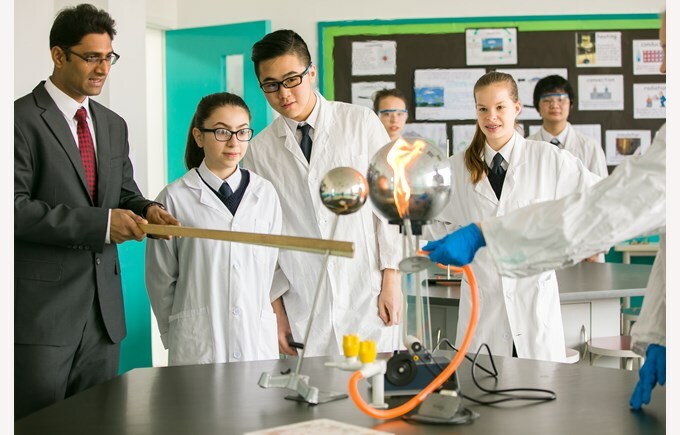 Specialist laboratories equipped for all three science disciplines – Chemistry, Physics and Biology – are located in our Secondary School. A Science resource and practical room in Primary introduces a laboratory environment to children at an earlier age. We have extensive facilities on campus; three indoor gymnasiums, a gymnastics/martial arts hall, a 25-metre, six lane indoor swimming pool, all-weather pitches, tennis and basketball courts and, a full size grass rugby/football pitch with floodlights for evening matches. A cardio/weights fitness room and a spinning studio offer further opportunity for fitness activity. Additionally, we have the ability to record overhead 4K video of our outdoor matches with two Phantom Pro drones, allowing greater insight for coaches, players and fans. A custom-built dance studio overlooks one of the sports halls. Mirrored walls and a ballet bar have been added to make the most of the growing popularity of our varied dance programme. Food and healthy eating is vital to feed young minds. The Hub is our cafeteria for students from Year 3 to Year 13, with a range of healthy and hearty lunch and snack options available at various stations. Students from Early Years to Year 2 have a size-appropriate cafeteria located in our Early Years area, called The Mini Hub.